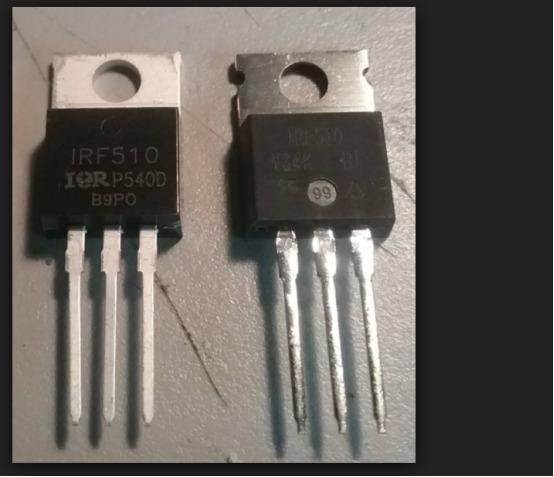 HOME Blog How to avoid buying the fake electronic components? How to avoid buying the fake electronic components? Fake electronic components everywhere. 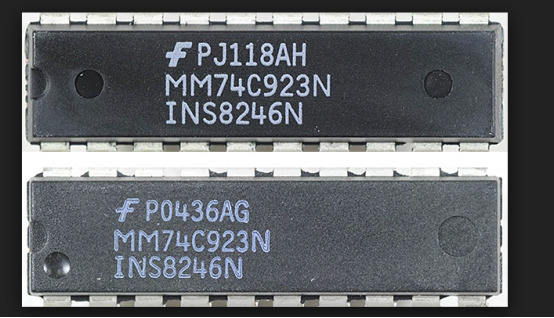 The rise of fake components in recent years has been astounding and hardly to believe. Over the last 10 years, various countries, governments and industries have undertaken studies on the proliferation and economic impact of counterfeits. In 1995, the organization, ERAI, was built to help the industry identify hesitating customers and suppliers. 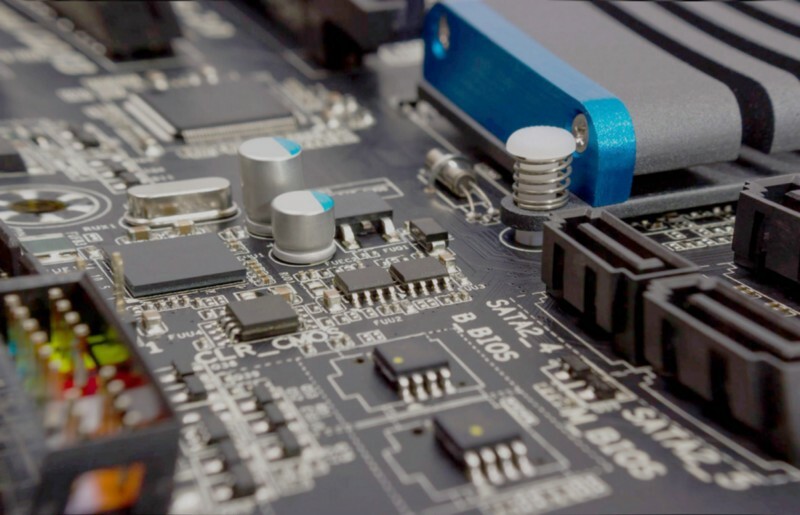 If you work with electronic equipment, you need to have a precise strategy to help you avoid fakes and detect fake electronic components in case one ends up in your facility. To protect yourself from accidentally using forged parts in your projects, you have to make sure consistency high-quality and genuine supplies and be able to identify fake components or work with a partner company that can handle these risks for you. Because the fake parts referring to a lot of issues are involving not only the quantity performance but also the safety and the enterprise credit, you must think highly of it and increase the awareness. Why does the phenomenon of the fake electronic components exist? There are several analysis which facilitate you to understand why you are possible to receive the fake parts.
. The root reason is the fat profit. The fat profit drives the original manufacturers, distributors or authorized agents to disguise the fake ones by all meas. After all, in the technology industry, the profit and the quantity are overwhelming huge . The cost difference between the fake and authentic ones is even wide.
. More and more manufacturing has moved towards production methods which ultimately can mean shortages occur more frequently within the market. This leads to a higher risk of counterfeiting when parts are in greater demand.
. The electronic components market is becoming more and more volatile to enter. And more and more illegal forging activities are wildly emerging. It is urgent to set the related laws and regulations up to restrain and even their illegal deeds . And counterfeiters are quick to boom and take advantage of the high-tech or the increasing demand .
. Access of the Internet and a globalized market to new industry means that companies are at increased risk of shortages, allocation and counterfeits. At the same time, Outsourced manufacturing to China has meant counterfeiters have easier access to the most modern tools and techniques, which the cover of the counterfeits will expand to the every corner of the world. How to tell the fake electronic components? Just like the following picture, can you tell the difference of the fake and authentic one? It is hard but enable to catch the difference, If you can observe and dig the details. So we summarized some methods to help you but not completely stop you to tell the fake parts. The top surface is filled with black painting. Then the counterfeit part numbers and company logo that the customer requires is over printed.“Black Top”is easily removed showing the original markings but counterfeiters have become aware of this method used and now use epoxy ink as a marking agent which matches that of most of OEM supplier,which you can remove that by chemical method. If they refurbished the parts ,they have to remove the original mark by strongly polishing, which leads to the distinct difference in edge and the thickness of the parts. Obviously, the fake one is much thinner. The edge of the angle is not irregular and curving to some degree. So you must measure every aspect of the components in detail with the professional measuring tool,such as :microscope. Observe Spelling and Date Codes The counterfeiter sometimes misspells the original manufacturer’s name or adds date codes and type sizes which you can tell easily. In some situation, the mistake they made including the specification, the mark number even the date. Check the pins and indents of the parts. As for the pins, the pins are inserted by the uniform distance in the genuine parts. But for the fake one, the layout of the pins is not appropriate. Besides the indents of the parts. After polishing , the indents will be disguised by all means. For example, they will cover the inappropriate indents in the blacktopping, which is difficult to discover. What can we do to prevent from buying the fake electronic components? Strictly control the procurement resource. Most of the electronic components in the market are from the original manufacturers , distributors or the authorized agents. So before you operate your purchase, you need to investigate deeply the brand registration and their official authorization of them. And you can contact the third- party distributor, reliable original manufacturers or event the agents the suppliers who have the OCM’s guarantee and traceable document, which can test the quality for you. In the another hand, you had better establish the related inspection department to test the component randomly, which can further help you to confirm the components’ quality. When buying electronic components from a reputable supplier,hope you will never experience any counterfeit issues. The obsolescence management is important for the enterprise to improve the efficiency. And if you can do well in the obsolescence management for reshaping and improving your original components, it will be a root method to avoid the fake parts because you can save the time and the cost to pick the genuine one. At the same time, the obsolescence management is involved with and associated with the environment protection, improving the enterprise’ interests and benefits. 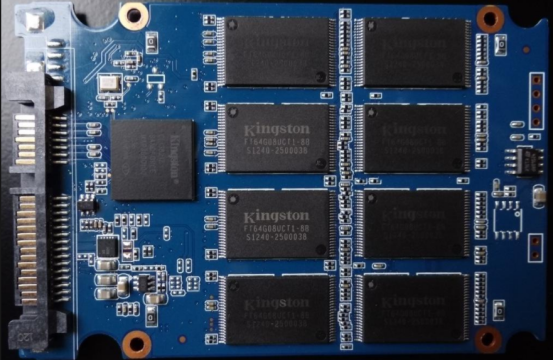 So to fulfil the deed, the enterprise need to set up the related technology solution to the obsolescence department, which can benefit the company a log time.so it is also a urgent to take action. It is also a kind of the trend. If you want to make sure that the your products are genuine,you can also to have a test for them. As for this, you can take the sample from all your parts and analyse with testing process. But you need to confirm the access to the technology with strict standard. And you can make use of all the ways to test them, which is accompanied by the high-tech equipment. So you can divide the process into two parts. First one is the surface of the components, which you can check the specifications by observing with the precise equipment such as the mark , date , manufacturer and so on. The second one is to test to the inner of the components, which you need have a higher standard and tough method to achieve a objective outcome. For example , x-Ray,Decapsulation ,Scanning Electron Microscopy (SEM) and other chemical methods .Surely different kind of the components have the different specifications and keen points to test. So you need to pay attention and give the priority to the key process. Allchips, as the supply chain service platform of electronic components ,has the confidence and strength to help the buyers to fulfill their purchasing task. And Allchips can eliminate all the worries and avoid all the counterfeits issues of the parts for you. So you maybe want to know Why Allchips has the confidence. The platform combines the big data and the aritifical intelligence technology , offering to calculate the cost ,manage the risks , suggest the alternative parts and complete the electronic components supply service of the BOM solution(bill of material solution). Allchips can be regarded as the second procurement department of the electronic manufacturers, helping them to complete the manufacture plan, improve the efficiency, save the labour resource,time and the components cost. Allchip cooperated with 1000 original manufacturers and authorized agents.our clients, like ANVET, LANNER and FUTURE.